A NEW growth industry in the state could be cleaning up the mess left from a once booming industry now in decline. Activist and Lock the Gate president Drew Hutton said thousands of jobs could be created in rehabilitating more than 400 abandoned mines in Queensland that could pose an environmental threat. The problem is getting someone to pay for it. 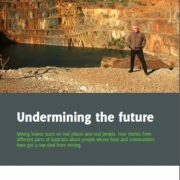 In 2012, the Queensland Commission of Audit estimated that a clean-up of Queensland’s 15,000 abandoned mines would cost $1 billion. About 12,000 of these mines are on private land. 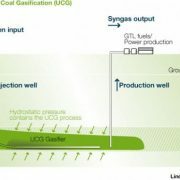 The issue gained ­attention when Linc Energy collapsed leaving a clean-up headache for its underground coal gasification site near Chinchilla on the Darling Downs. Mr Hutton said he had public support with a poll from Lock the Gate and the Australia Institute showing the community was strongly behind the push for companies to clean up mines, many now vast pits of saline water. The poll found more than three-quarters (77 per cent) of 437 respondents said that mine sites should be fully rehabilitated “close to previous natural or farming condition’’. Another 11 per cent said partial rehabilitation was preferable, with “pits partially refilled and water pollution minimised’’. The Australia Institute’s Rod Campbell said most Australians don’t want miners to leave behind holes full of toxic water, yet this was government policy in Queensland, NSW and Victoria. 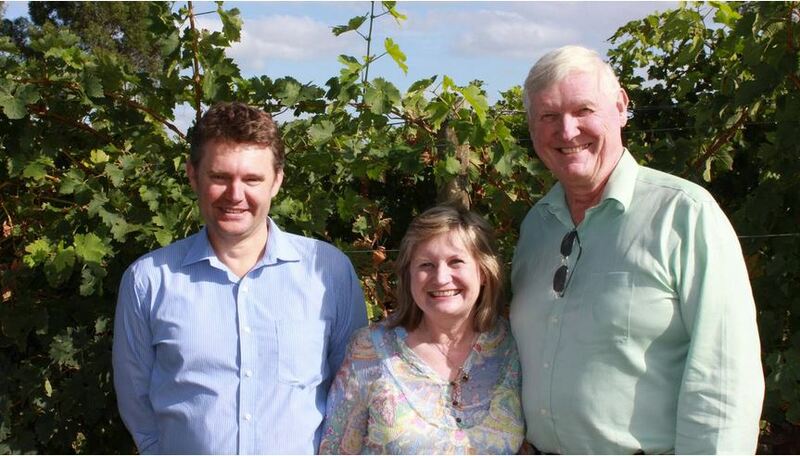 “People don’t think it’s fair that companies dig up profits for overseas shareholders during the good times, then leave the community to clean up after them,’’ Mr Campbell said. Mr Hutton said he visited the abandoned Mary Kathleen uranium mine, near Mount Isa, where tailings dams are leaking more than 30 years after the mine closed. “There is radioactive waste but there is also heavy metals and salt. You can go to the nearby Cameron River and it’s disgusting. Cattle will not go anywhere near it and it got a prize for rehabilitation in 1986,’’ he said. 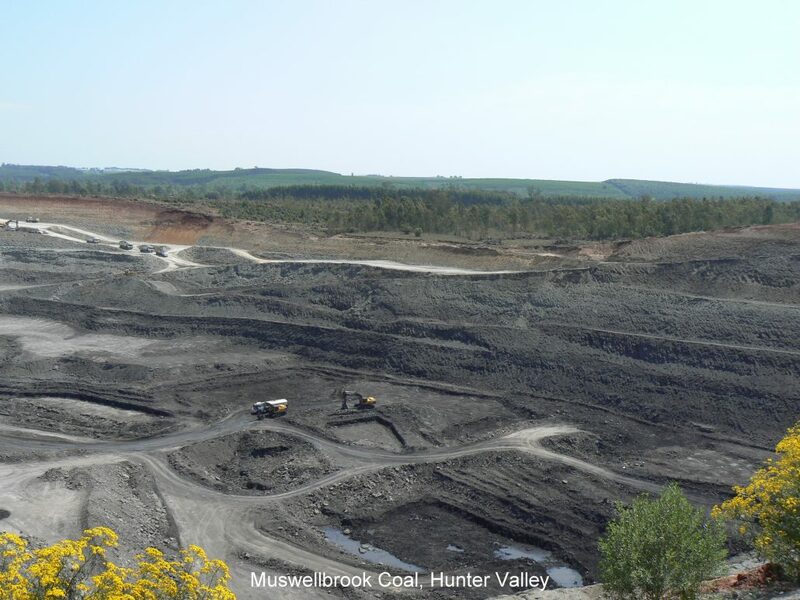 Mining Site Rehabilitation....How coal companies avoid and minimise their obligations in NSW, Qld.